The word « subliminal » encompasses a multitude of possible meanings. It evokes the individual and collective unconscious, the intimacy of imagination, but also the exercise of power and the confrontation between people. 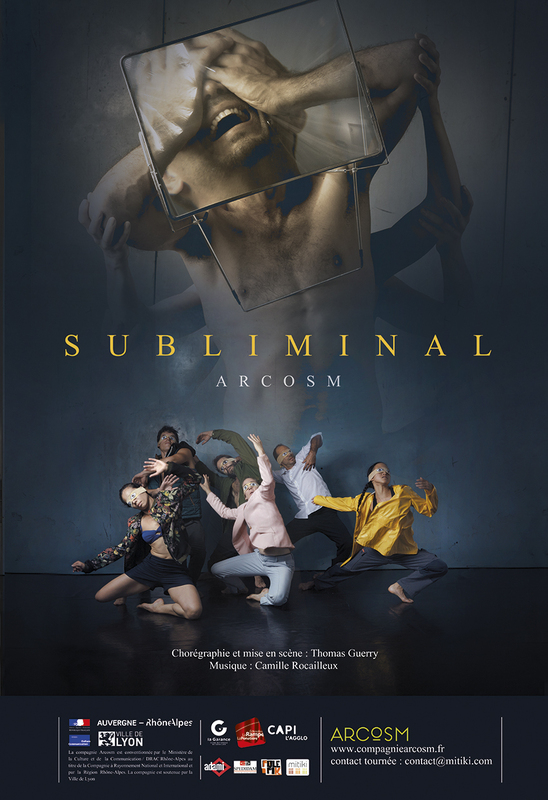 SUBLIMINAL will be its 8th performance, it’s the second part of a diptych questioning the influence of images in society: How can a whole group of people be manipulated by imagery ? What are the different processes ? Wha i’s the purpose ? How can we fight them ?